Uncategories Tutorial :How do I edit the axes of an image in MATLAB to reverse the direction? Tutorial :How do I edit the axes of an image in MATLAB to reverse the direction? I would like to edit the axes in my series of images being displayed. As you can see, it ranges from 0 to about 500 from top to bottom. Can I invert that? Plus, I want to mirror the image being shown, so that it starts from left to right... or, if it's possible, to let the axes show from right to left. Im = imread('onion.png');    Im = flipdim(Im ,1); % vertical flip the image. axis xy; %set the xy to be at (0,0), this flips the image back again. 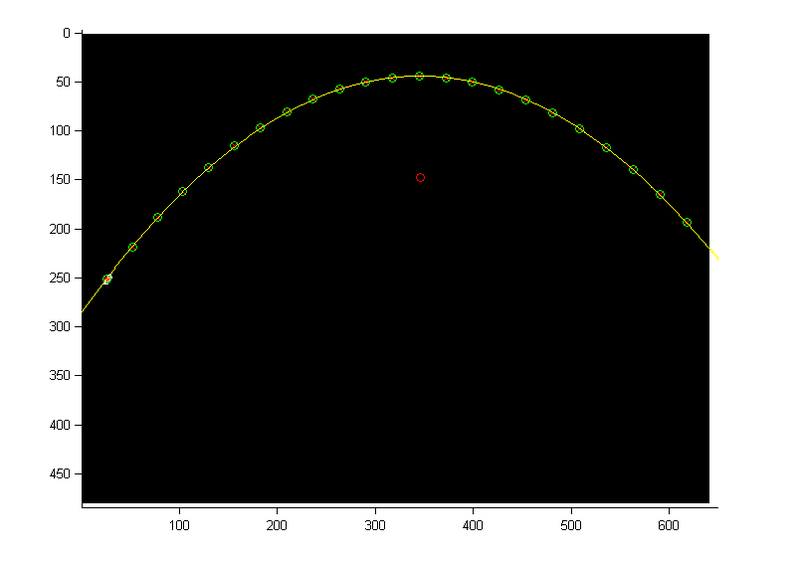 And whoop dee doo the image now have an y axis with the range from bottom to top! I found gnovice's answer helpful but it needed some tweaks for me. I think the following is a more general way to reverse the labels on the y axis. Simply sort the y tick numbers in descending order and relabel.